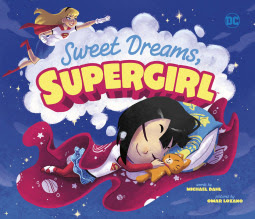 Sweet Dreams, Supergirl is a great addition to Michael Dahl's DC Super Heroes collection (other titles include Bedtime for Batman, GoodMorning, Superman, and Be a Star, Wonder Woman). Supergirl and the protagonist in the book have action-packed days that use up their energy. To get ready for another day, they must stay brave and dream big. Sweet dream, Supergirl is a great before bedtime read to help get any superhero-loving child into a nighttime routine that helps them rest up for another exciting day. 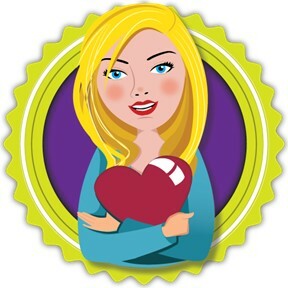 If you’re interested in reading Sweet Dreams, Supergirl, you can purchase a copy here on Amazon.